With our current year ending soon, marketing professionals have already started preparing for the next year. Part of this preparation evolves around defining what investment makes the most sense to achieve the growth targets for the upcoming year. There are numerous approaches towards determining the marketing budget – in this blog post, we will be looking at the key considerations, approaches, and the process of determining the optimal UA budget amount. Risk appetite. Each company must define strategically what level of risk they are willing to accept. This appetite will define how bullish one can be when making an upfront investment into the growth of its user base, without a 100% guarantee for return. Opportunity costs. When talking about investments, we must be aware of all the choices which could be pursued. By choosing to spend on UA, we are consequently giving up alternative options – e.g. developing a new product or a feature. Understanding the costs and benefits of each option will help decision makers choose the right option for reaching their goals. UA rationale. Upon focusing on UA investments specifically, the importance of UA rationale cannot be overlooked. There are certain spend levels which meet the two considerations above but do not support an effective UA operation. For instance, low spend volumes might make it impossible for UA managers to achieve high user quality levels (and drive positive ROAS) since the sample size of the data set is not enough for campaign optimization. Top-down approach. In this case, we start at the top of the hierarchical chain, where C-Level decision makers are approving the funds available for marketing investment. This sum will then be broken down into individual divisions, like UA. Beyond the fixed sum budgeting, there are a few companies which approach this specific planning via reinvestment ratio, where a certain percentage of the net revenue realized by the product is funnelled back to fuel its growth. Setting this ratio correspondingly becomes the management’s responsibility. Bottom-up approach. The process, however, can also be started from UA team itself. Through checking the markets, partners, and current campaign activities, one can make reasonable assumptions about the evolution of the external environment. In combination with the internal growth targets, the estimate for an efficient spend level could be developed. Both options can yield an effective way towards determining the UA budget, while reminding marketers of the key considerations to have throughout this process. 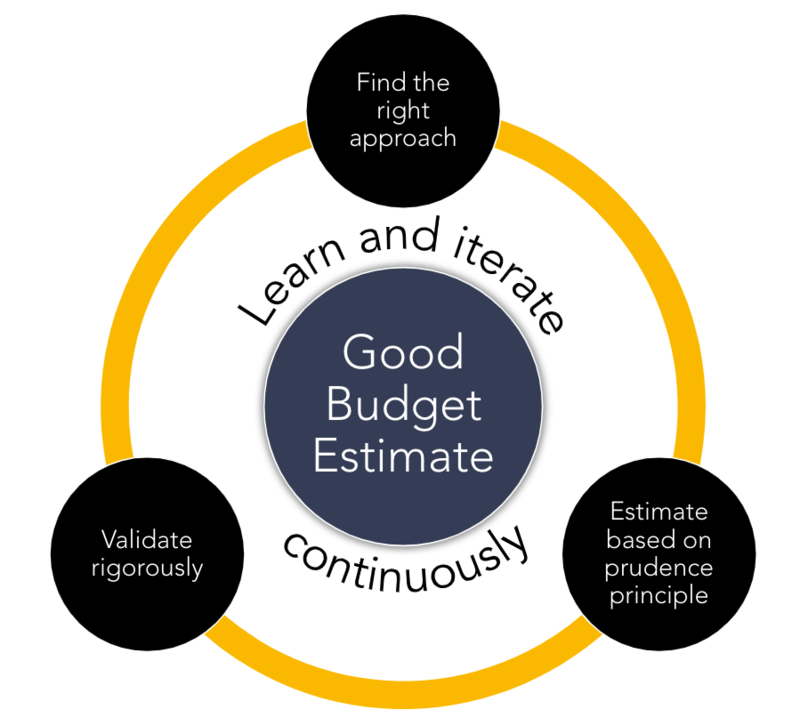 The budgets should always be drafted prudently and consider the actual performance of preceding plans to facilitate iterative optimization of the estimates for greater accuracy and validity. To come up with a top line budget figure, you can find a simple template at the link below. It will help you determine how much total budget is needed to reach a growth goal, if the relevant UA rationale is considered. Input the target unit cost (Cost Per Action – CPA) of the direct response action you are trying to achieve with your campaign – e.g. Day 1 retention. Input the number of days the campaign should last – e.g. 90 days. Input the sampling rule, i.e. how many direct response actions you would like to achieve in a day. There are varying approaches towards reaching statistically relevant sample sizes for decision making – as a rule of thumb, this number should be a minimum of 100. Input the campaign parameters, namely, how the expected campaign structure would look in terms of the partner, technical, and audience specifications. 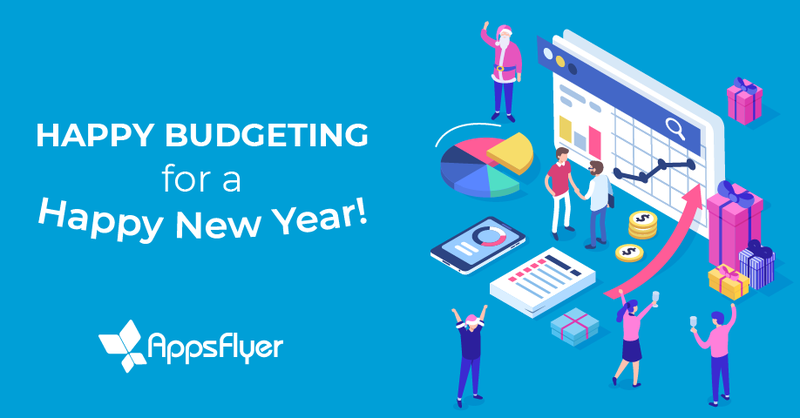 This budget estimator assumes even distribution of budgets across the individual campaign parameters, hence the higher the detail of the campaign specification, the greater the overall budget requirement will be. validating your budget drafts rigorously against the market conditions. Lastly, keep learning and iterating continuously on your budgeting practice to ensure sustainable, yet well-controlled growth of your company. Janos is a seasoned digital marketer with core focus on advertising technologies and media management. He has held various positions in marketing and advertiser companies with key emphasis on setting up, managing, and optimising performance-based marketing activities leveraging online and mobile media outlets. 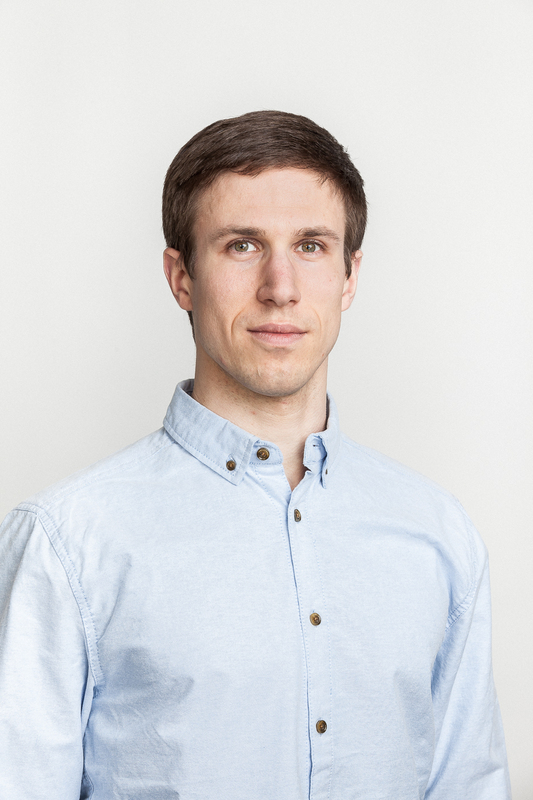 He currently assumes overall responsibility of the marketing activities and the media services business unit as the CMO at TreasureHunt, a Berlin based mobile gaming company. He also works as a mobile marketer for mercury black, a mobile marketing company specialising in the gaming and app industry.